DC has announced today that they will be launching a new digital first comic, a la Legends of the Dark Knight, featuring Superman. 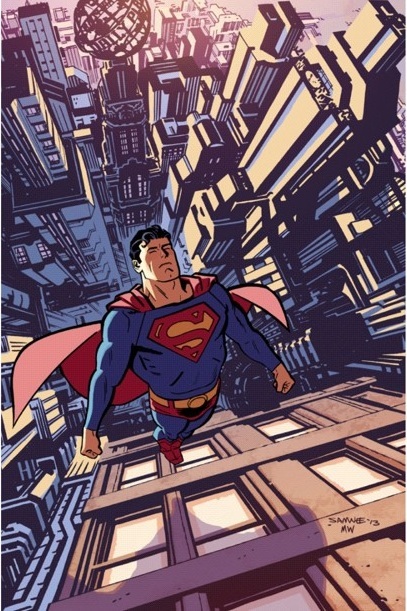 Adventures of Superman will begin April 29th with a rotating cast of creators set to tell their, out of continuity, stories of the Big Blue Boy Scout. Orson Scott Card and Aaron Johnston have written the first two installments, and are teamed up with Chris Sprouse who handles the art duties. Following the initial team will be Jeff Parker and Chris Samnee. Like legends of the Dark Knight, many of the bigger names in the industry are linked to this project, including: Joshua Hale Fialkov, Matt Kindt, Jeff Lemire, Bruce Timm, Marv Wolfman, J.T. Krul, and many more. 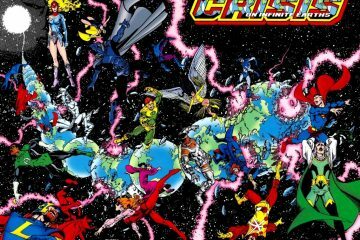 DC will be putting out print copies of the stories as well. The issues will group stories together and release them to the print market at a later date. The first issue will feature a cover from Bryan Hitch, and a variant from Chris Samnee (which can be seen above). If it’s anything like Legends of the Dark Knight, this is going to be awesome. Total biscuits of of amazingness.